Joshua A. 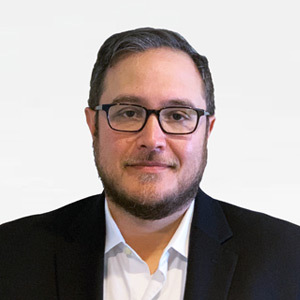 Boxer is General Counsel and Chief Compliance Officer at Integra Connect, where he is responsible for legal and compliance functions of the organization. Prior to Integra Connect, he was Executive Director at University of Miami Health System, where he served as the lead for the regulatory compliance program for the $2 billion health enterprise and oversaw its expansion to cover the entire system, including ambulatory facilities. In addition, he served in the assistant general counsel role for the University of Miami and senior counsel for a prestigious statewide healthcare firm, Broad and Cassel. Josh is a board-certified healthcare attorney in the State of Florida and is also certified in healthcare compliance by the HCCA accrediting body. He holds a JD from the University of Miami School of Law, a MPH from the Boston University School of Public Health, and a BA in Political Science from the University of Rochester.